Luxury rentals Victoria Arbors Apartments and homes. Outdoor common area for Barbecuing and socializing with friends and loved ones. 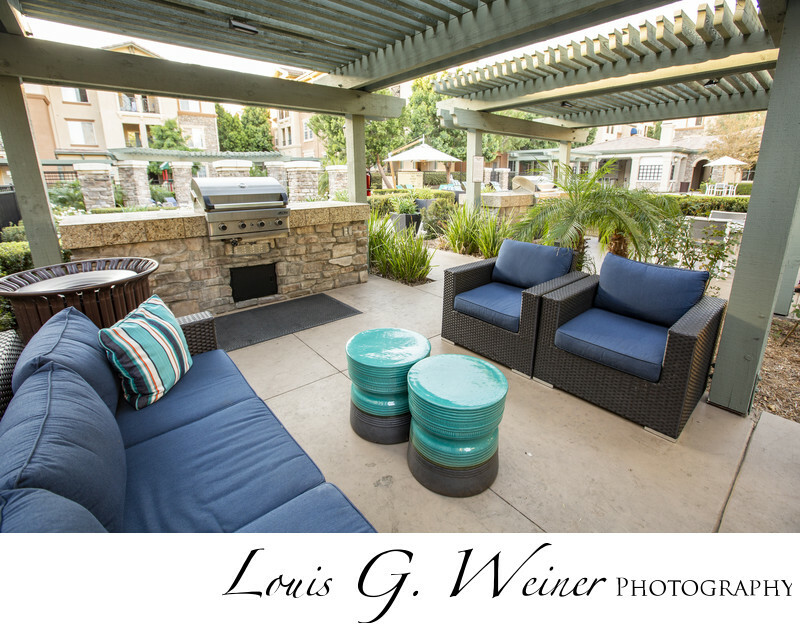 This outdoor area will make you want to BBQ, there are several of these areas for many people to enjoy at once. You can view the pool in the background with more common areas for residents to enjoy.